Hundreds of fans queued outside of Ferrari store waiting for the arrival of the Formula 1 driver. Ferrari fans from near and far began queuing early this the morning in anticipation of Kimi Räikkönen’s appearance at the Ferrari Store. On the eve of the Monza Grand Prix, the Formula 1 driver visited the recently opened Ferrari Store in central Milan to greet staff and fans. 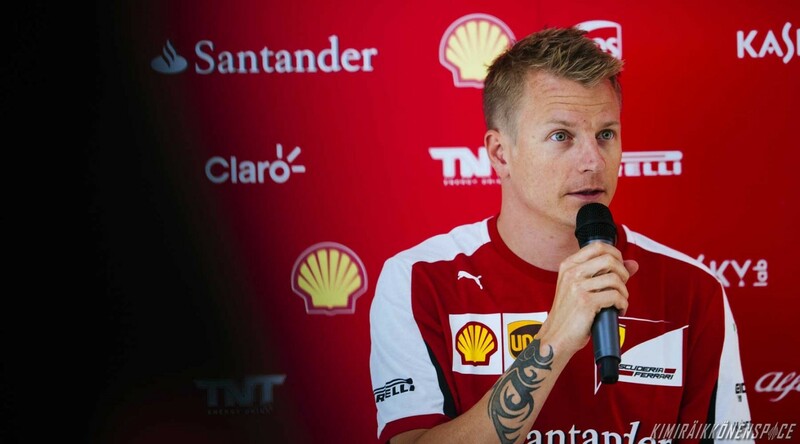 Kimi enjoyed seeing the store for the first time and got behind the wheel of one of the Formula 1 simulators available to customers in the store’s Simulator Center on the lower-ground floor. Of the five different circuits (Monza, Imola, Mugello, Silverstone and Nürburgring) available, naturally Kimi chose to have a go on the Monza track to warm up for the weekend’s race. Afterwards, the driver took the time to sign hundereds of autographs and greet fans of all ages.